Try Continuous Ink System with your Epson N11 and make 30 times more quality prints for the same money! Pay only 0.04 USD for A-4 full color print! 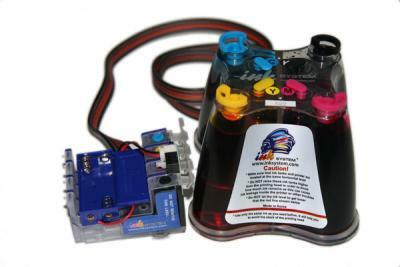 In this age of rapid development in technologies, when progress encompasses all spheres of life and production, were no exception, with printers.Now users are opportuned to learn and acquire innovative technology with Continuous Ink Supply System (CISS). The system is applicable to modern printers (Ink System for Epson n11 or CISS Epson Workforce 325), and meets the latest requirements in the field of printing. Epson n11 CISS - a unique example of modern technological advances. In addition to high quality printing, it also embodies the transition to a highly economical operating condition. 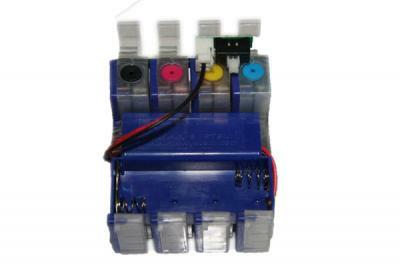 You can connect Continuous Ink Supply System to printers like it (CCIS for epson workforce 625), which gives a new phase for the user to use office equipment, both at home and in the office. Connecting to printers CISS for Epson n11, allows us to observe a significant reduction in the amount of ink. 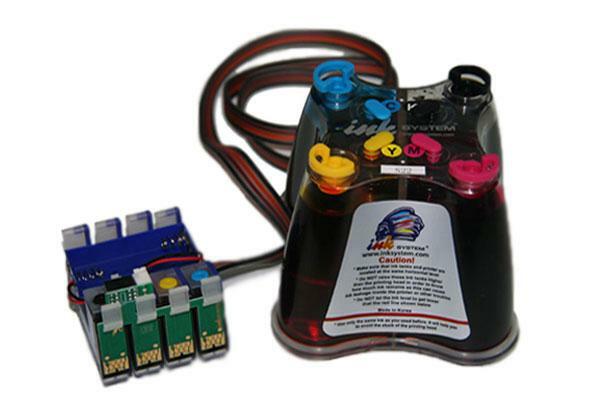 Thus, if the cartridge prints 150 pages and costs $ 35, then with a unique system CISS Ink System Epson n11 user will save $ 34. So, you pay a dollar for every 150 printed pages. Developed in the 90s for vinyl printing, these days, updating the system can be used for conventional printers. You can easily connect CISS to the printer. Use and care for it does not require special skills, making the system even more profitable acquisition. In contrast to the originally designed, the newest CISS meet all industry standards, providing safety and comfort of use. CIS for Epson n11 is considered as fully meeting the stringent requirements of today. It established itself as a compact, economical device. Buying CIS for Epson n11, the user receives the undoubted benefits and usability engineering.